More than fifty years after her death, Eleanor Roosevelt is remembered as a formidable first lady and tireless social activist. Often overlooked, however, is her deep and inclusive spirituality. Her personal faith was shaped by reading the New Testament in her youth, giving her a Jesus-centered spirituality that fueled her commitment to civil rights, women's rights, and the rights of all "little people" marginalized in American society. She took seriously Jesus' words and despite her life of privilege, she made the needs of those on the margins her priority. 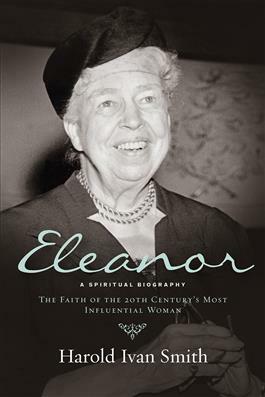 Eleanor: A Spiritual Biography provides insight into one of America's most famous women, particularly the spiritual influences that made her so active in social justice issues.